All over the world there are less countries which have well-equipped labs. In order to know if patient is suffering from a deadly disease like HIV, it takes more time and effort. Columbia University researchers have come up with a smart card sized instrument named mChip which works based on microfluids. mChip costs only $1. 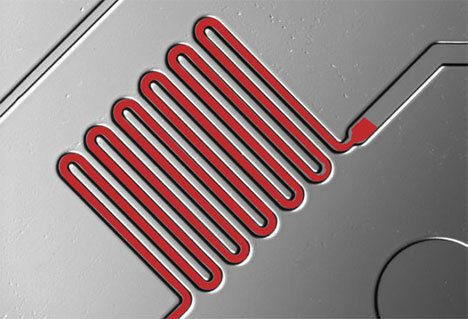 Patient can use this mChip to test for deadly diseases. This is similar to pregnancy testing devices which are currently available in market. 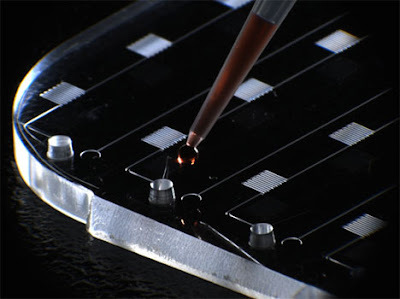 A single drop of blood is enough to detect HIV and gives reliable results in just 15 minutes. Professor who headed the mChip project says that real challenge lies in the diagnosis of HIV. Many people fail to get proper treatment to deadly diseases in final stage. 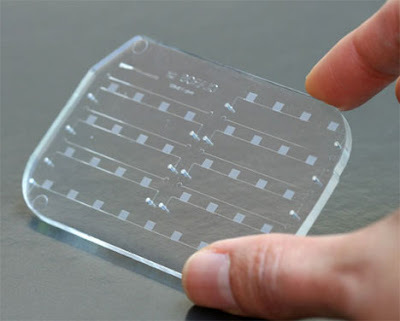 If they use mChip to know about hidden deadly disease in their bodies, they can save their life by taking proper cure.Hope doctors succeed in finding cure to HIV.